Surrey is home to Europe's biggest and best antiques fair at Kempton Park - and now Sandown Park is joining the fun. 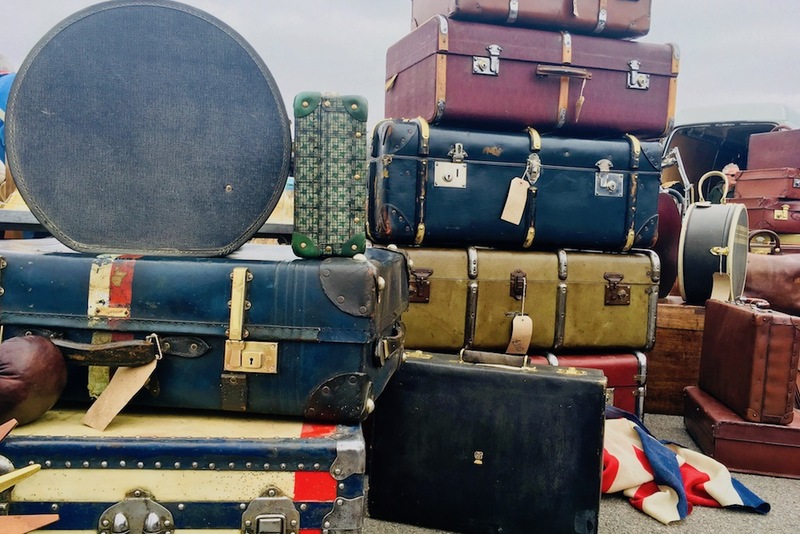 I love a good rootle around an antiques market – and the Sunbury Antiques Market at Kempton Park Racecourse has always been my absolute favourite. Although now my vintage pleasure has been doubled with the launch of a second location at Sandown Park Racecourse this April. Kempton is like the free-spirited lovechild of a Parisian flea market and a posh London interiors boutique – and her sassy little sister at Sandown is strutting along in the same direction. 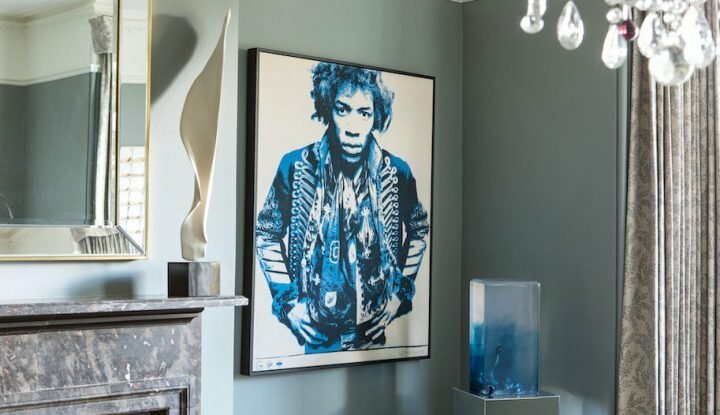 A hotspot for interior decorators, Kempton is where the creative forces behind the interiors at the super-stylish Soho House and Liberty’s of London come to get their decorative pieces. 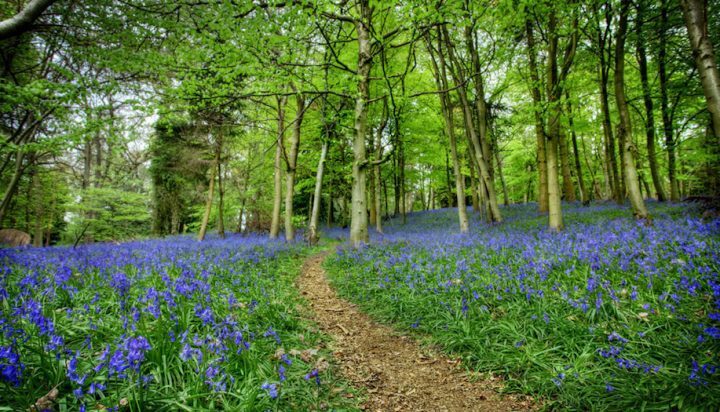 It’s also the first stop for prop buyers when they’ve got film set to furnish, and a favourite haunt of many a celeb – Paloma Faith and Richard E Grant have both been spotted having a rummage. 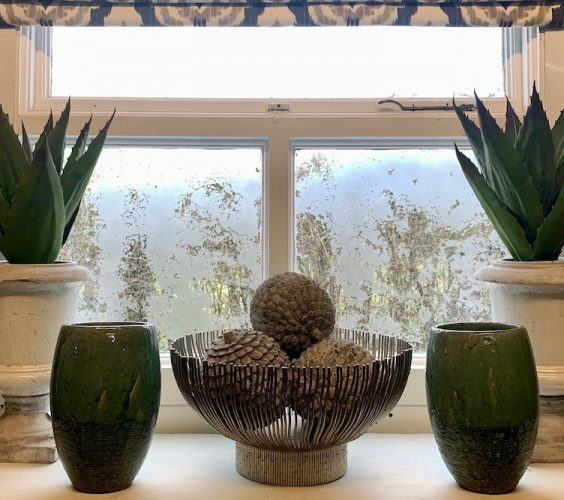 But while Kempton has a firm following among antiques dealers, traders and the interiors’ gliteratti, it’s also an absolute gem for the average Joe who’s looking for vintage treasures to decorate their home. 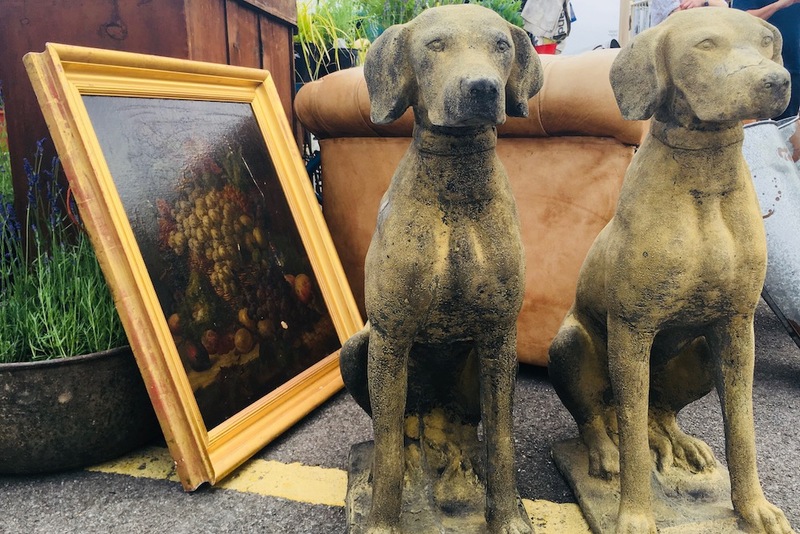 Established almost 40 years ago by Sue Cruttenden, the antiques market baton has since been passed on to Sue’s son Edward who now runs the twice-a-month market with his wife Jennie. It’s a charming story and one that will endear Sunbury Antiques Market to you even more. Sue started out buying and selling antiques in the Seventies, but soon realised the clever guys were the ones running the markets. And so she she started her own small market at the local cricket club – she had about 12 stall holders. But Sue had grander plans, and so she borrowed £1,000 from her mum then convinced Kempton Park Racecourse to let her move in there. 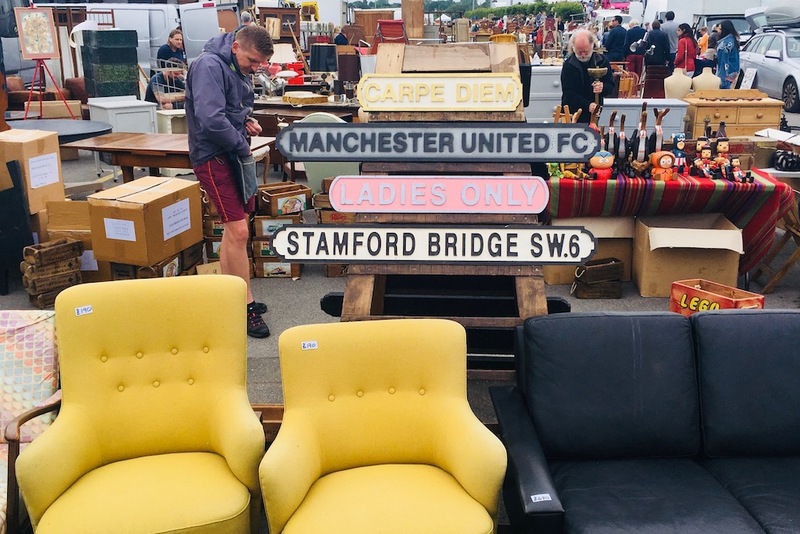 The rest, as they say, is history… and Kempton is now one of the biggest antiques fairs in Europe with upwards of 700 stallholders. And it’s still 100% family-owned and run. There are no big corporations or big businesses involved here – and that’s why the market has remained true to it original form – as Sue would have wanted it. There’s no charge for parking and entry is free – you won’t find many other antiques fairs in the UK with that set-up. The market itself is a sprawling affair with more than 700 stalls both inside and out. There’s a super buzz to the fair – and even if you’re not buying or selling you could easily spend the morning people-watching. Vendors come from the Continent – and a quick tour around the site feels a little a mini tour of Europe. There’s Dutch corner over there, a contingent from Belgium just a little further on and a pretty good French cohort. And this of course means a grand offering of French farmhouse furniture, Dutch and Flemish style antiques. There’s are plenty of English vendors which combined means astonishing variety of wares, quirky and cool, fine and rustic, antique and vintage. It like heaven on earth for antique and vintage freaks like me. 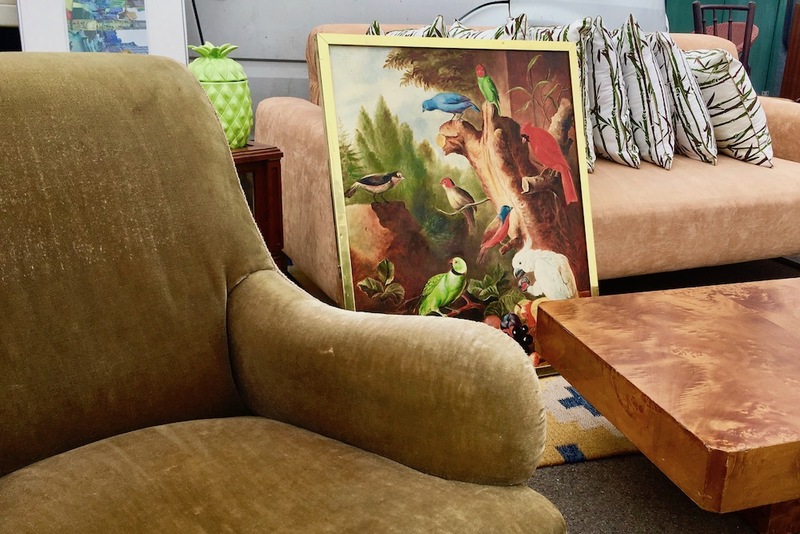 In addition to the huge range of collectables (vintage books, kitchenwares, etc), this is a good place to pick up unusual furniture, rustic lighting, original paintings and quirky accessories. There’s also plenty of industrial and garden architectural salvage. 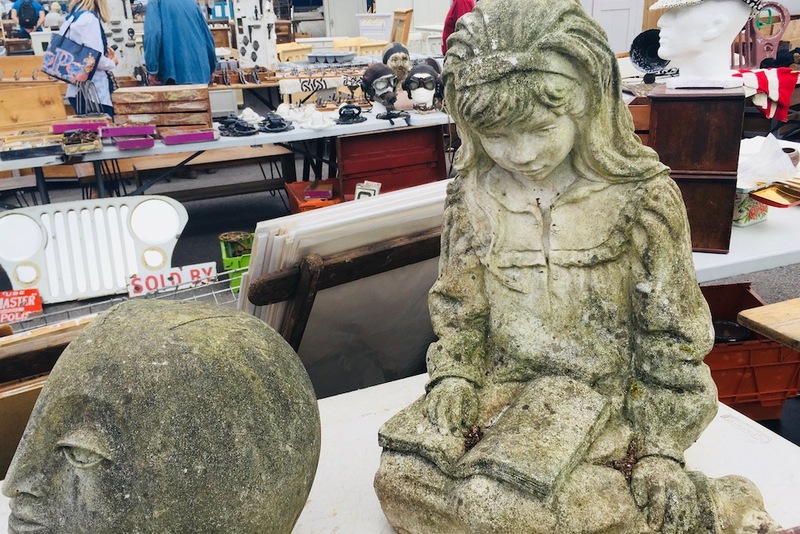 Business starts early in the morning and winds up not long after noon – stall holders open at 6.30am and this is when the serious buyers arrive, so if you want to give yourself the best chance of snagging a bargain you’ll need to be up with the birds. And bring plenty of money – most traders deal only in cash.